It?s probably the most important sales-figures listing in the world: profoundly exclusive, scrupulous in its construction, and peerless in its influence. Since its first appearance in April 1942, the New York Times Best Sellers List has been a badge of success and a distinction that both book and author carry forever. Solaris Books are very proud to announce that James Lovegrove?s The Age of Odin, the third stand-alone book in the Pantheon series, has made it onto the prestigious list, coming thirty-third in the list of Mass-Market Paperback Fiction for the week ending 16th January 2011, appearing in this weekend?s New York Times Book Review. 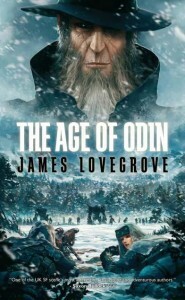 Pitting retired British squaddies against an army of Norse giants, The Age of Odin follows Lovegrove?s previous projects The Age of Ra and The Age of Zeus ? described by the Guardian as ?The kind of complex, action-oriented science fiction Dan Brown would write if Dan Brown could write? ? in delivering a unique take on the stories of the gods and monsters of ancient mythology. ?Seriously, though, what pleases me most is that The Age Of Odin is a book by a British author, written in a British idiom, full of parochial vernacular and references, and that hasn?t deterred Stateside readers one bit. 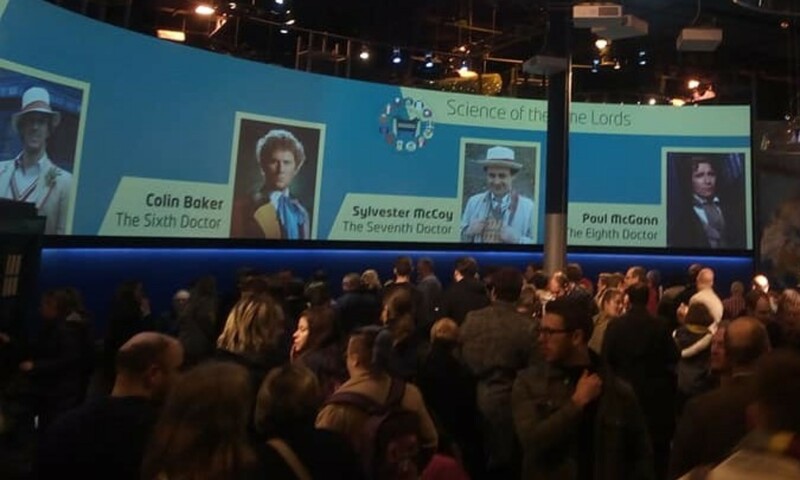 In addition, it?s science fiction, and not even a popular form of the genre such as space opera, and has received almost no mainstream press review coverage. When you factor in all those potential minuses, you can’t help thinking that it?s the little book that done good. ?I can?t not mention the wonderful folks at Solaris, who are gracious, efficient and entertaining to work with. Their enthusiasm is matched only by their professionalism, and they?ve backed me to the hilt all the way. And if that doesn?t secure me a bigger advance on my next contract, I don’t know what will. ?Finally: I?ve caved in to pressure (and popular demand) and agreed to write at least two more Pantheon novels. So, there’s more to come, gods willing.? Jonathan Oliver, Editor-in-Chief of Solaris Books, said, ?With so many amazing writers on our list, it?s great to see this kind of much-deserved recognition for one of our most talented authors.? James Lovegrove can be heard discussing the Pantheon books and future projects on the May 2010 Abaddon & Solaris Books Podcast, available at http://www.solarisbooks.com/podcasts/index.xml. A thematic series of related, but stand-alone novels, the Pantheon series addresses the theme of ?men versus the gods? in (to date) three different worlds, with three different pantheons, offering three different takes. All high-action military SF books, the series has presented an armed uprising against distant but powerful Egyptian divinities, a high-powered slugfest between battle-suited humans and super-heroic Greek gods, and now a gritty, intimate firefight between an infantry company and an army of ancient Norse giants. James Lovegrove published his first novel at the age of twenty-four and has since written more than twenty books. His short fiction has appeared in magazines as diverse as Interzone and Nature and in numerous anthologies.